Tired of the same old eggs for breakfast? 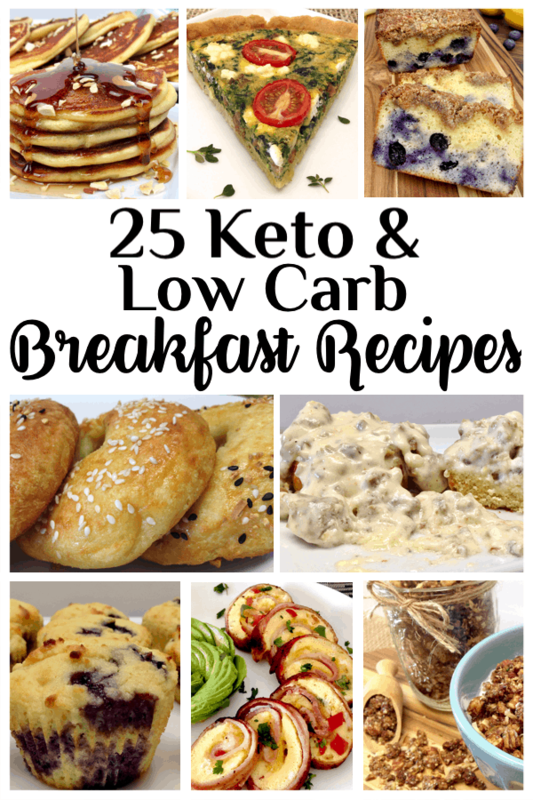 Check out this collection of some of the tastiest Breakfast recipes that are Low Carb and Keto friendly! 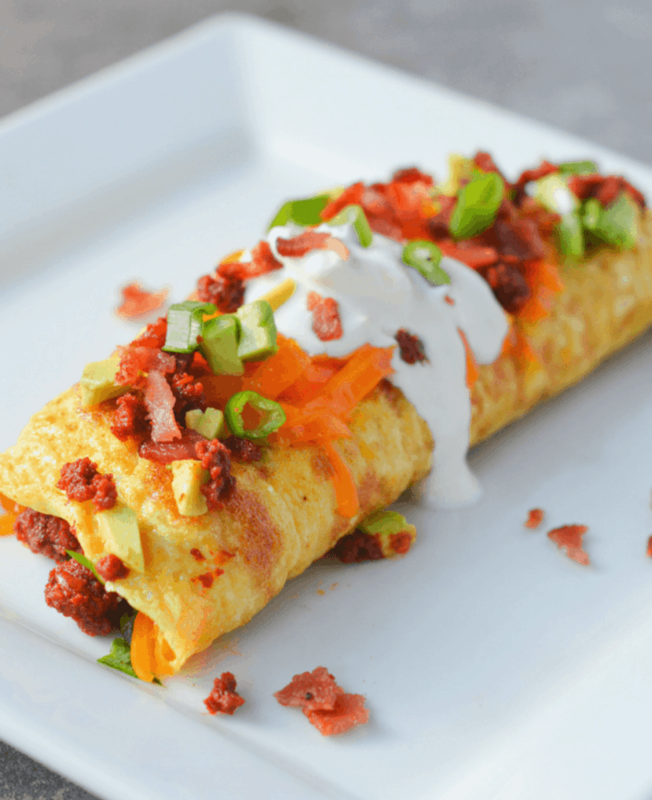 There are so many wonderful breakfast foods that we can enjoy on the Keto diet, we don’t have to settle for eggs every day! From pancakes, to muffins, breakfast casseroles, to french toast, quiche and even bagels, the possibilities are endless! 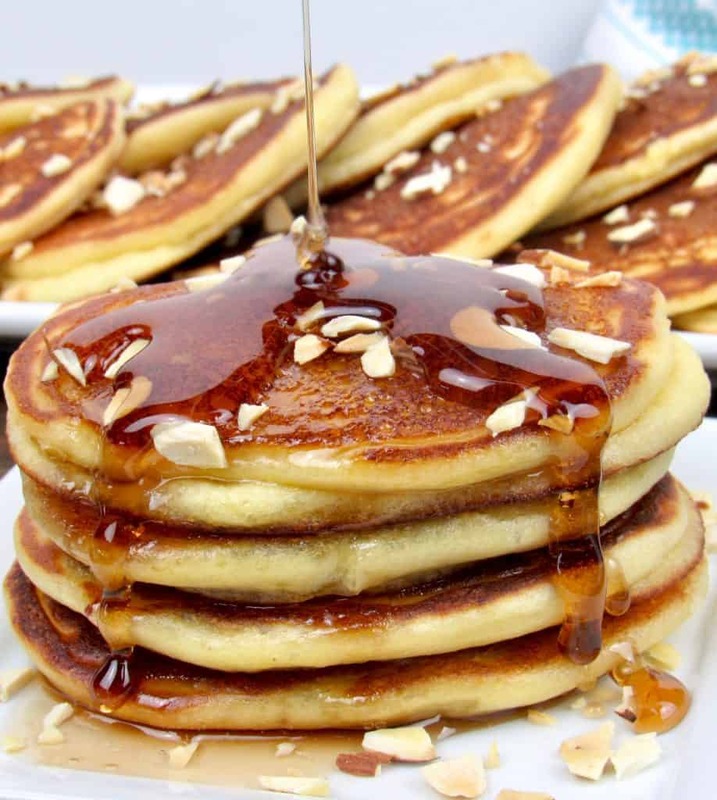 These are 25 of the best breakfast recipes that I have found. Most of them you can make ahead or even freeze your leftovers. 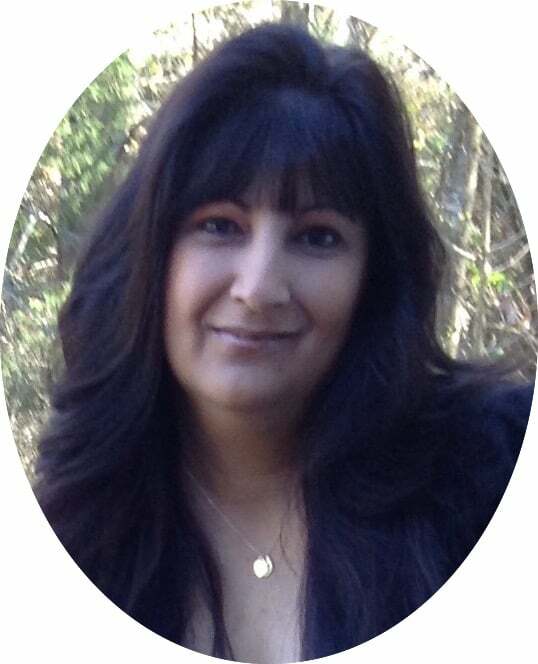 There is no reason why we cannot enjoy breakfast just like those eating a traditional diet, but without the guilt! 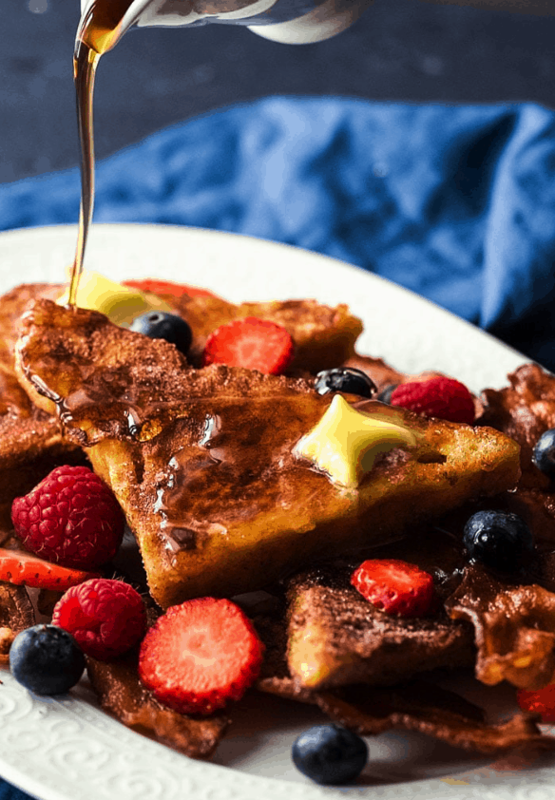 Absolutely delicious and shockingly easy, this keto french toast is quite the breakfast stunner. 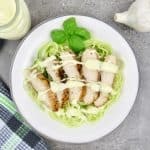 Whip it up in 15 minutes, bread included!! 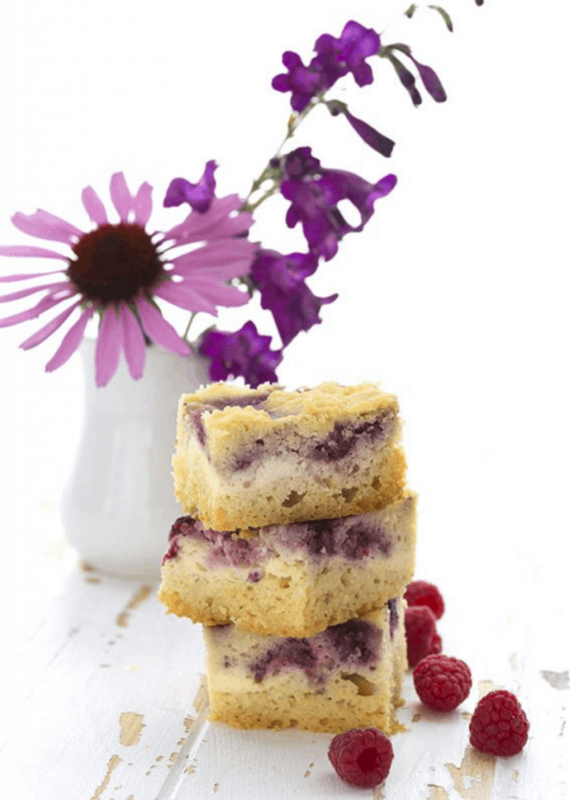 Beloved low carb Raspberry Cream Cheese Coffee Cake made in your slow cooker! 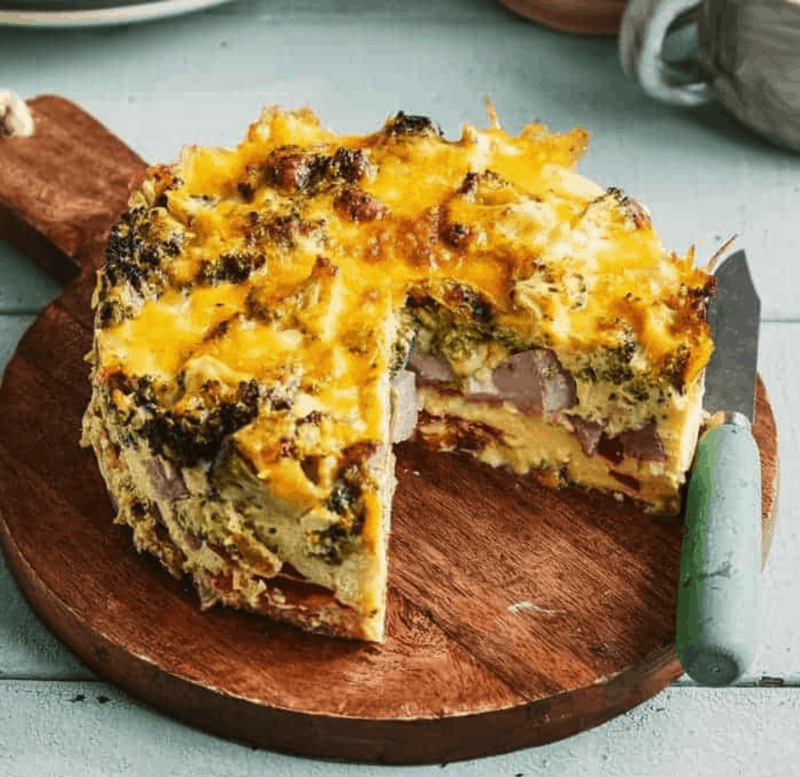 No need to heat up your kitchen for this delicious keto cake recipe. 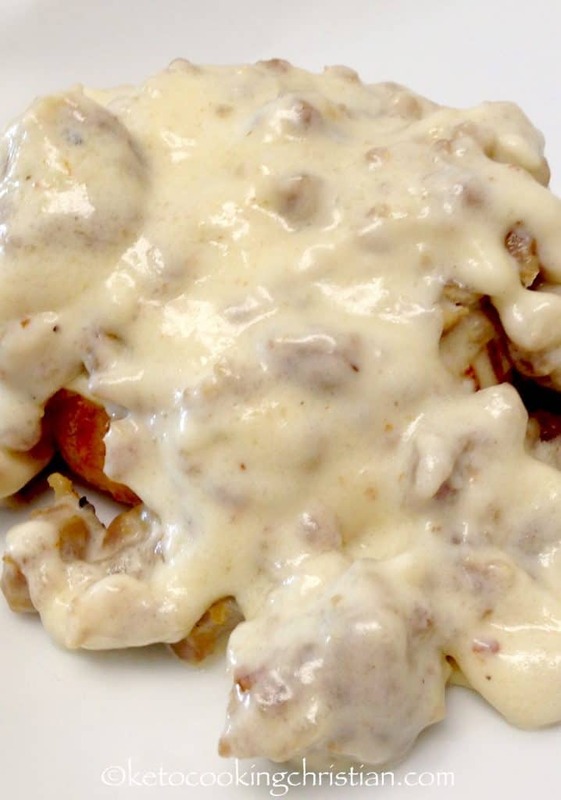 An old Southern favorite turned Keto with light and fluffy drop biscuits and creamy sausage gravy! 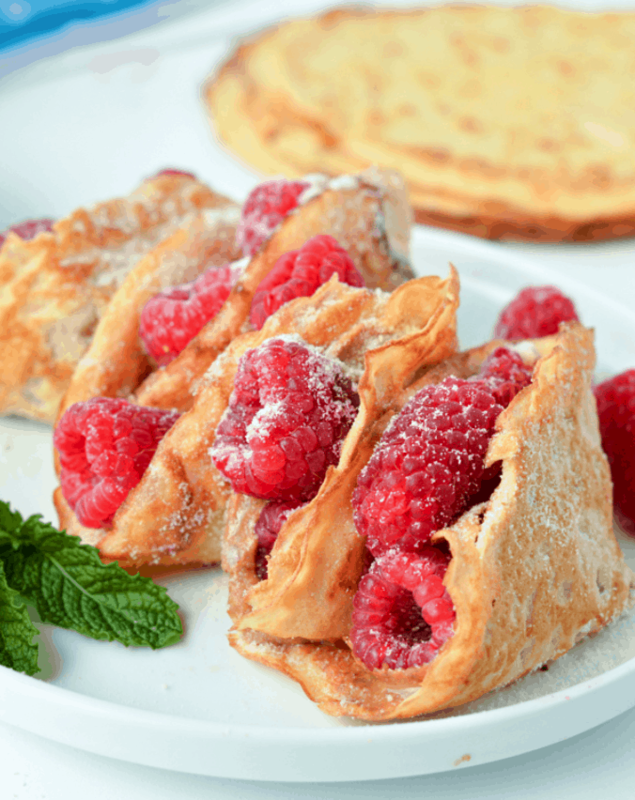 Coconut flour crepes are easy low carb desserts crepes perfect to satisfy your sweet tooth with no guilt. They are delicious stuffed with yogurt, fruits or nut butter. 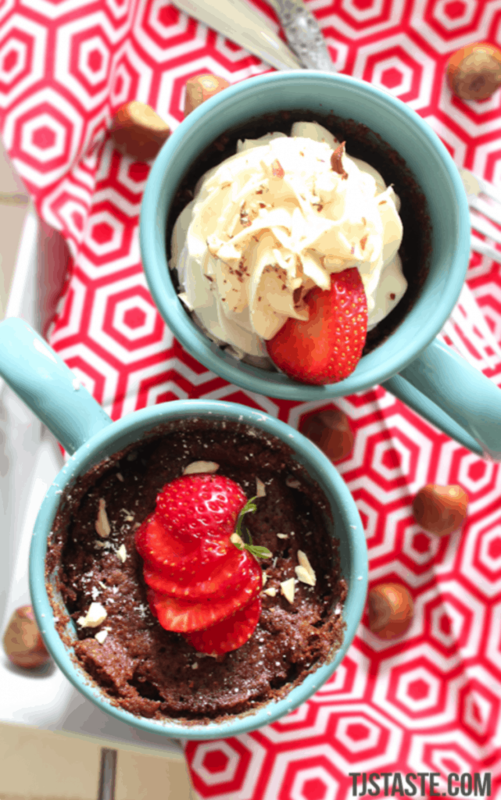 Chocolatey cocoa powder teams up with hazelnut’s flavor and crunch in this tender, moist, single-serve Chocolate Hazelnut Muffin in a Mug recipe that’s reminiscent of Nutella cake! 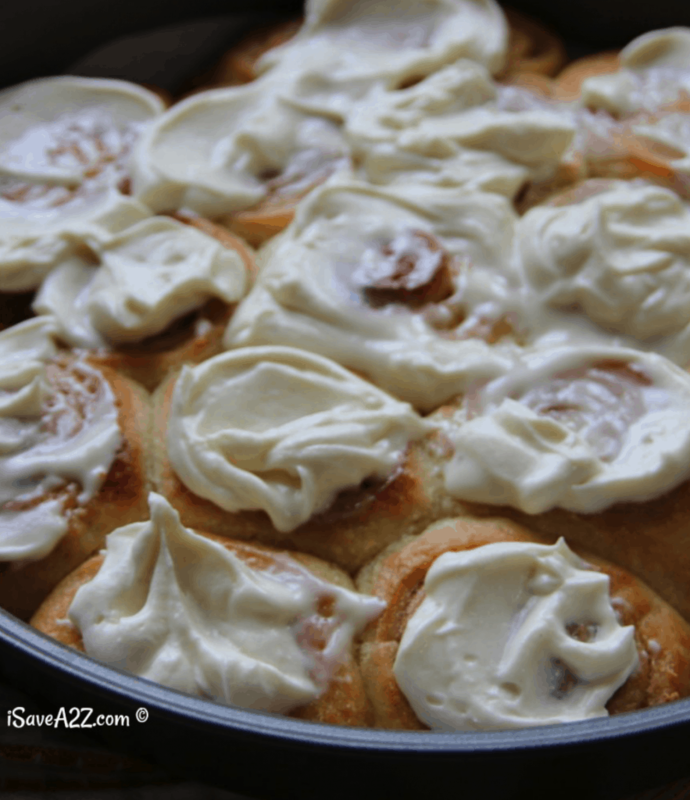 Baked cinnamon rolls made with fathead dough, topped with a cream cheese frosting will have you coming back for more! 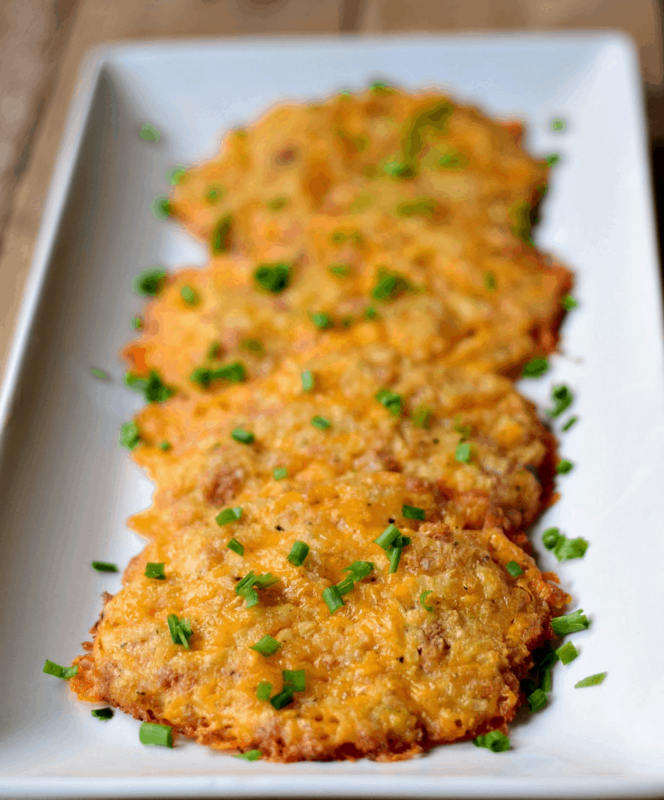 This low-carb cheesy cauliflower hash brown recipe is delicious, Keto friendly, and so easy to make! Sweet Italian sausage, spinach, juicy tomatoes and lots of cheese baked in a crust is perfect for a special breakfast or brunch! 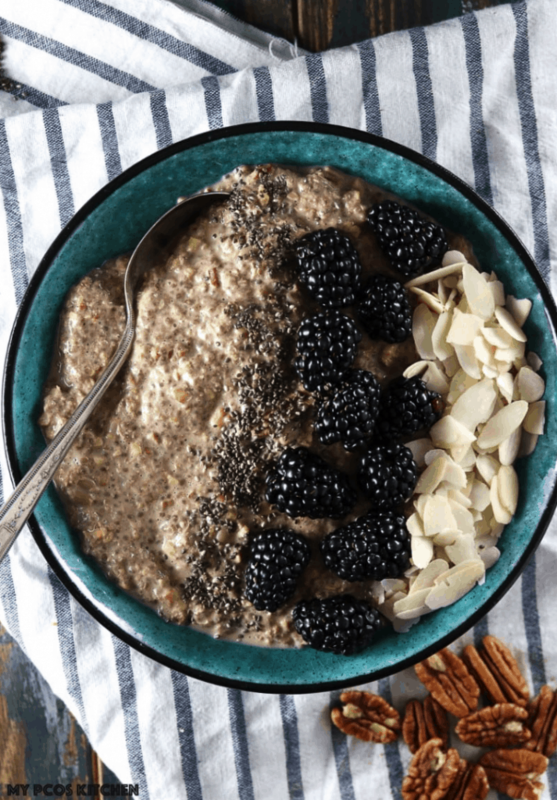 This Low Carb Oatmeal is the perfect comfort breakfast on a cold or rainy day! 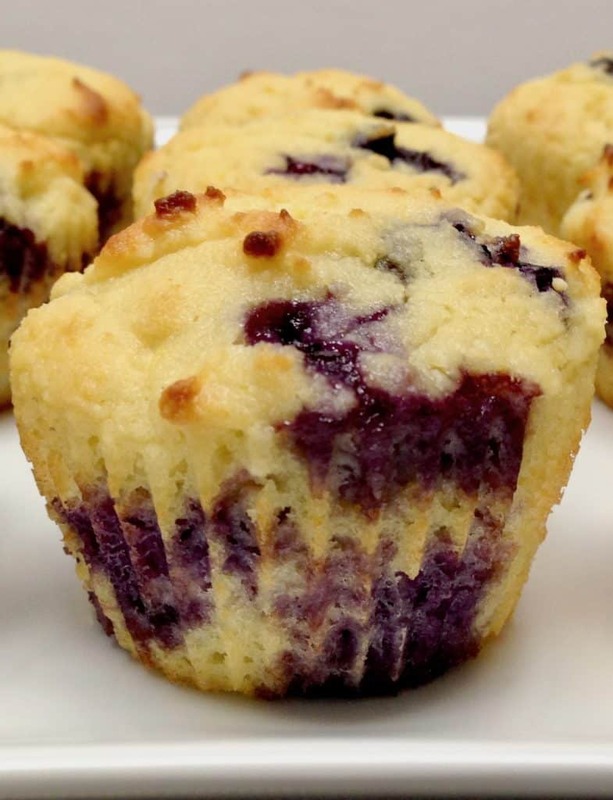 Light and fluffy muffins with sweet blueberries and a hint of freshness from lemon zest! This low carb Poblano Cheese Frittata is as good for breakfast as it is for dinner. 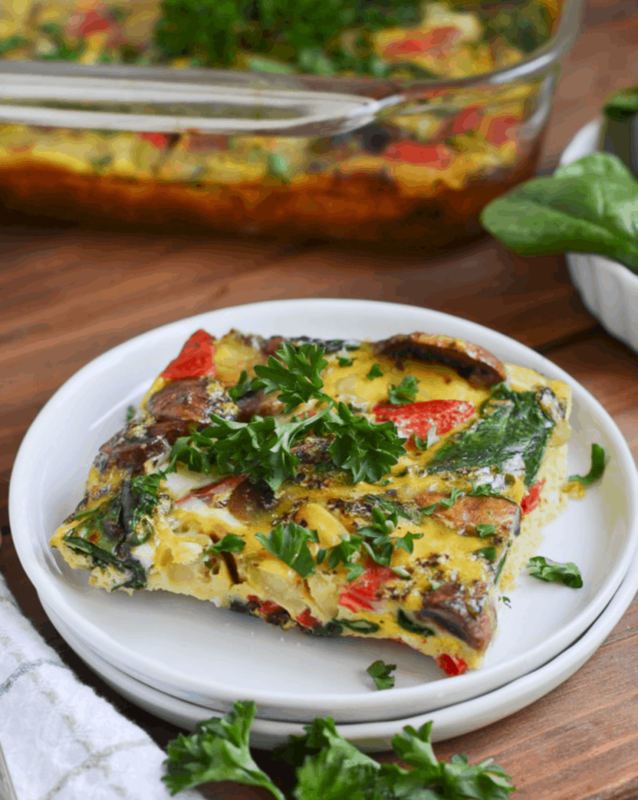 It’s a very popular way to make an easy keto frittata in your Instant Pot or pressure cooker! Vibrant red pepper, a little spicy kick from the jalapeño, creamy goat cheese and eggs all wrapped in a quintessential Keto food, BACON!!!! 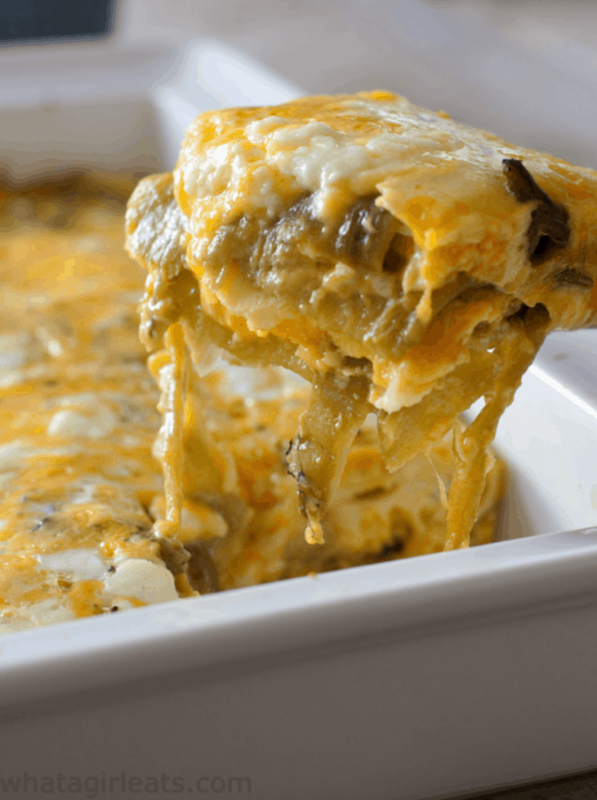 There is a ton of yummy flavor and protein in this casserole to start your day! 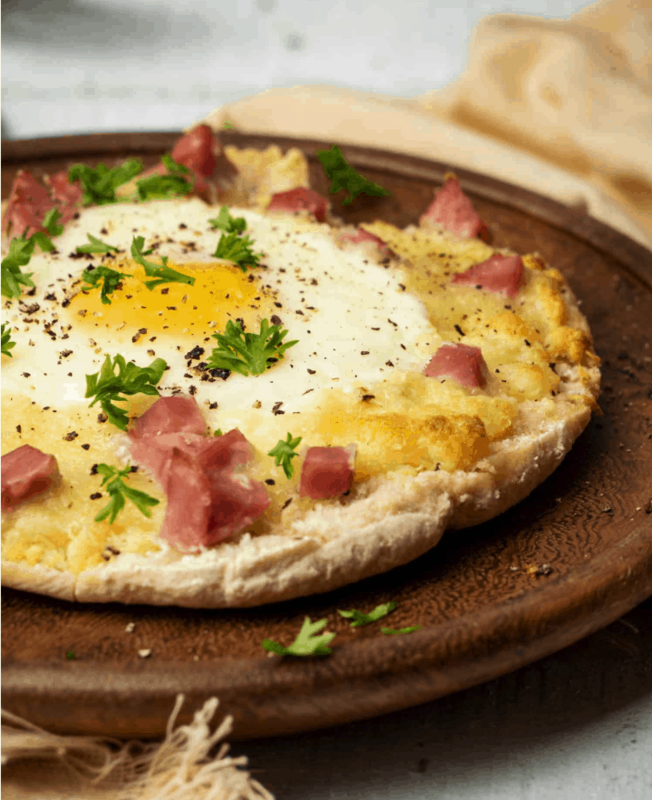 It is an ideal make ahead breakfast recipe since it reheats beautifully! 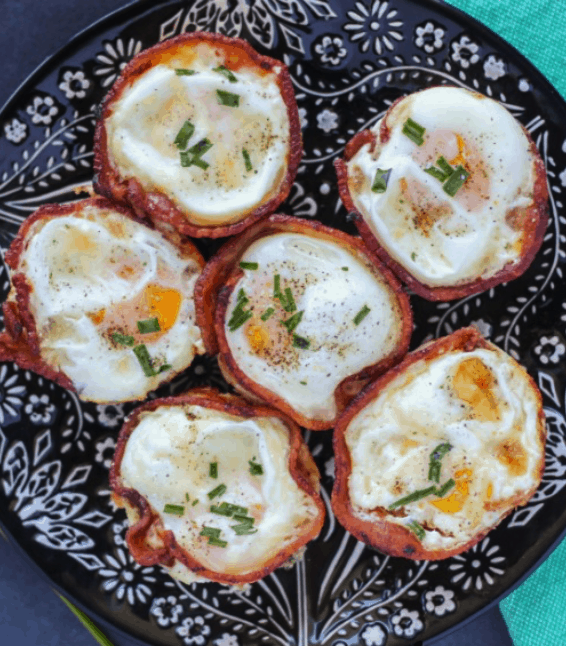 If you’re looking for an easy way to dress up your standard bacon and eggs, look no further than these delicious bacon and egg cups! These taste just like french toast! 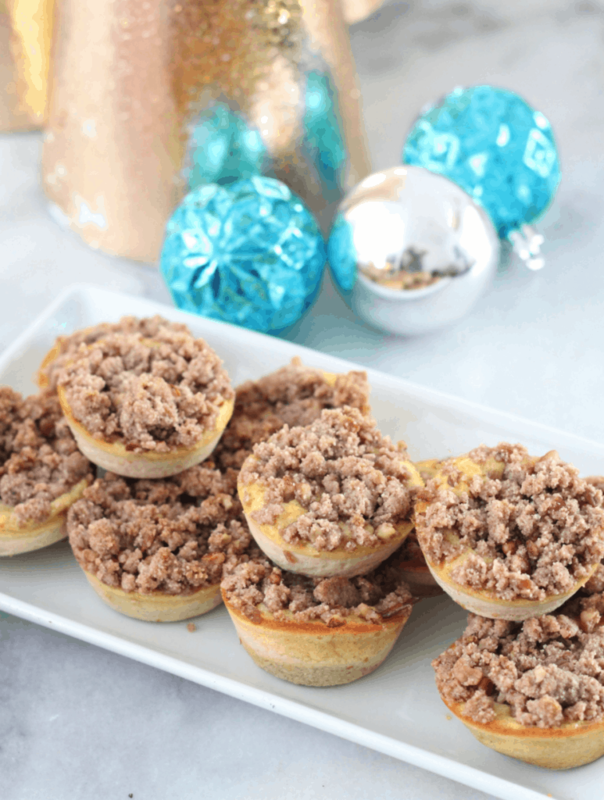 They are delicious, perfectly portioned and can be made ahead of time! 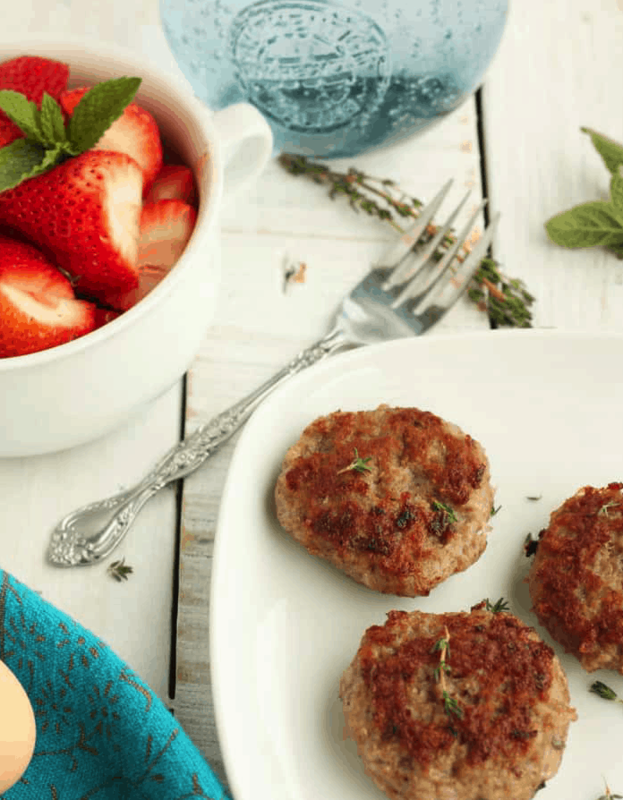 You can’t beat the flavor or quality of making breakfast sausage yourself. Make ahead and freezing tips are included in the recipe. 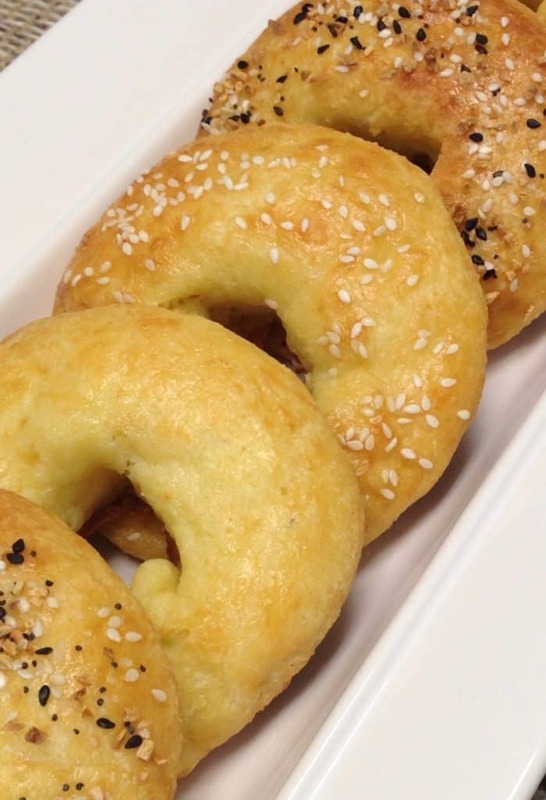 If you are new to Keto, you might be missing those high carb breads and bagels. 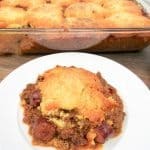 These are a great replacement that are easy to make and will satisfy your cravings! 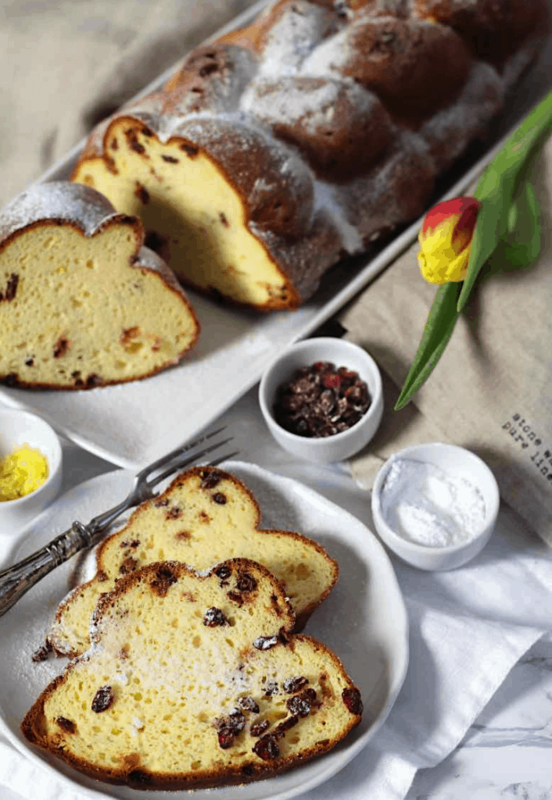 This perfectly soft and on a sweet side Keto Challah Bread Recipe, or as some call it Braided Bread recipe will leave you astonished with another level of tastiness. 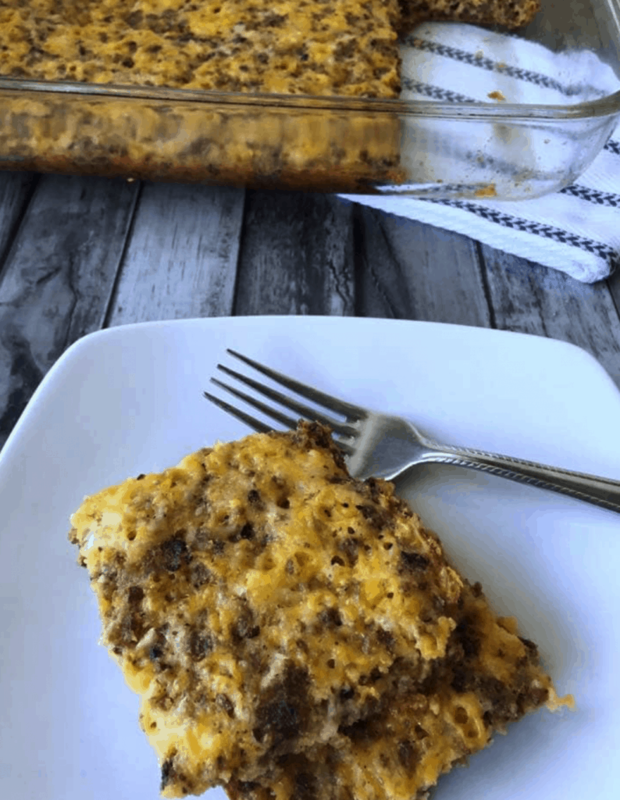 This delicious Paleo, Keto-friendly, gluten-free, grain-free breakfast bake that will leave you satisfied and make the Whole30 journey easy peasy! Are you missing cereal? 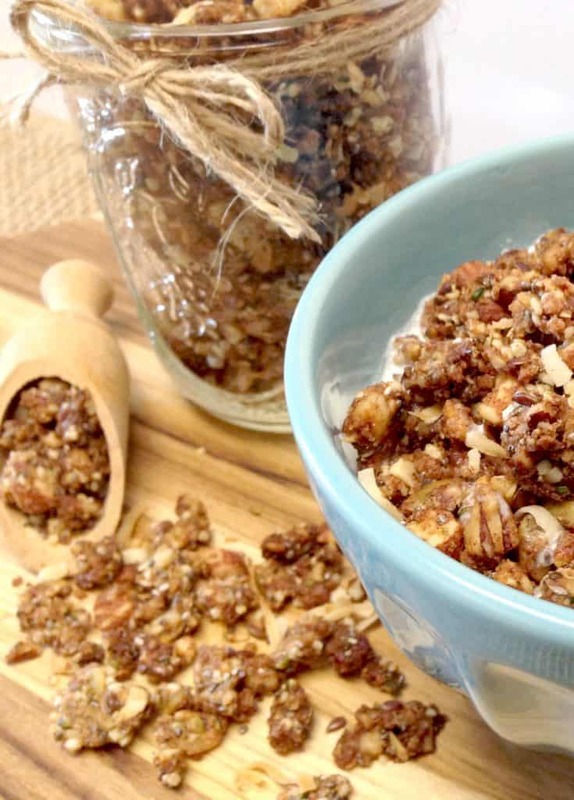 This granola is so versatile, healthy, and loaded with fiber!! 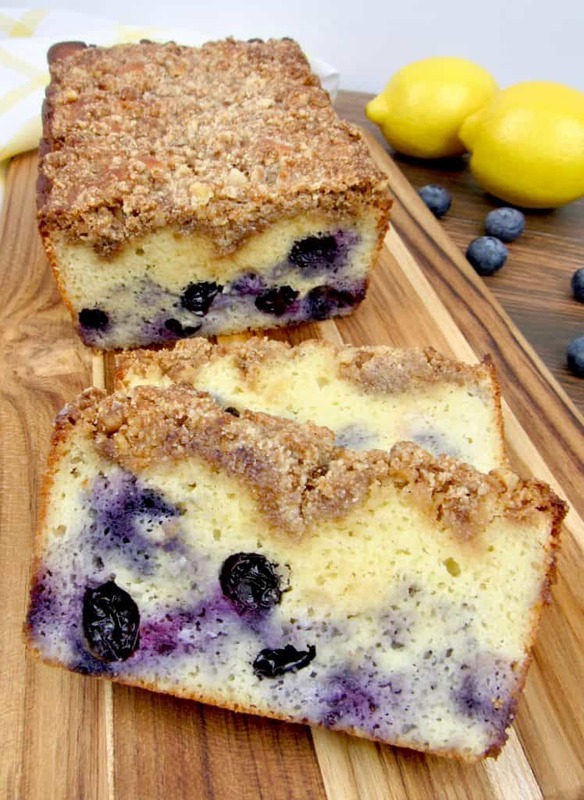 I hope you are inspired by some of these delicious recipe ideas for breakfast! 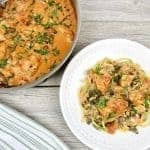 *All photos and recipes in this article are copyrighted by the original food blog author, listed next to the title. 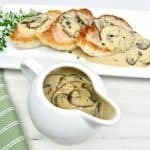 Please click on the recipe name to get the full written recipes with steps, which are the sole property of each respective website. This is the perfect collection to keep next to you. Thanks for putting this all together.